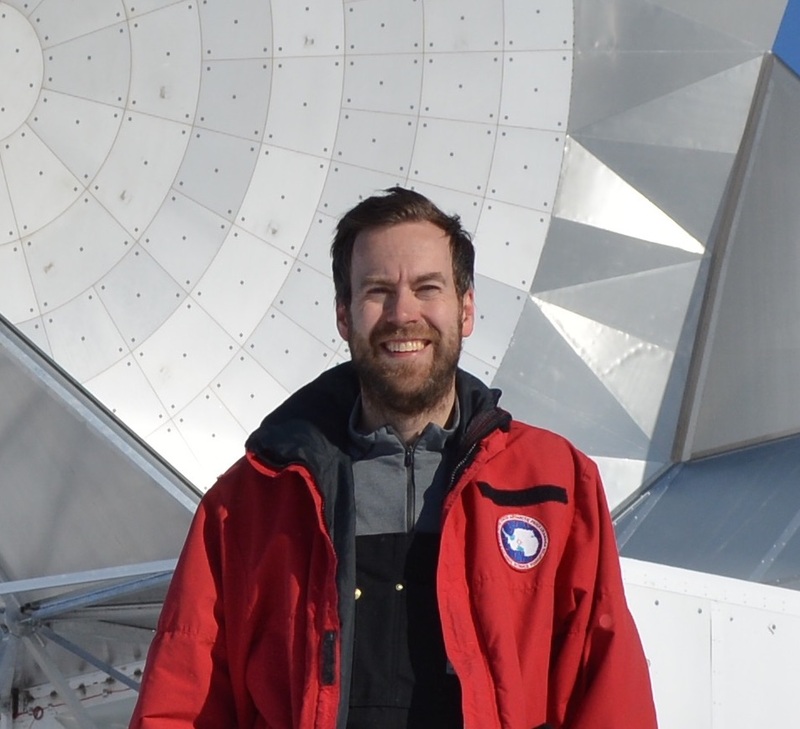 Brad's research focuses on experimental cosmology, using the cosmic microwave background (CMB) and clusters of galaxies. He is an expert on mm-wavelength detectors and instrumentation, including superconducting transition edge sensors (TES), multiplexed SQUID readout, sub-Kelvin cryogenics, and mm-wave optics. He led, or is leading, the design of the first three cameras for the South Pole Telescope: SPT-SZ, SPTpol, and SPT-3G. The resulting SPT surveys have led to significant results and new discoveries in three main areas: using the Sunyaev-Zel'dovich (SZ) effect to discover new massive, high-redshift clusters of galaxies; to measure the fine-scale temperature and polarization anisotropy of the CMB; and to use the gravitational lensing of the CMB to probe-large scale structure. Brad is also working on the planning of a next-generation CMB experiment, CMB-S4, that will be over ~200 times more sensitive than current generation experiments. CMB-S4 has broad science goals: to characterize the gravitational wave signal from Inflation, which will test physics at grand-unified theory energy scales (>1e16 GeV); to differentiate between dark energy and modified gravity to explain the origin of cosmic acceleration; to measure the sum of the neutrino masses at a sensitivity below the minimum mass expected from neutrino oscillations (<0.06 eV); and to precisely constrain the relativistic energy density of the universe and any ''dark radiation'' component. Brad also studies clusters of galaxies and their use as cosmological probes. He has played a leading role incorporating multi-wavelength cluster observations into the cosmological constraints from the SPT cluster survey. In particular, this work has focused on weak lensing and X-ray observations, for the latter, Brad was PI of a 2 mega-second proposal on Chandra, one of the largest Chandra programs ever awarded. 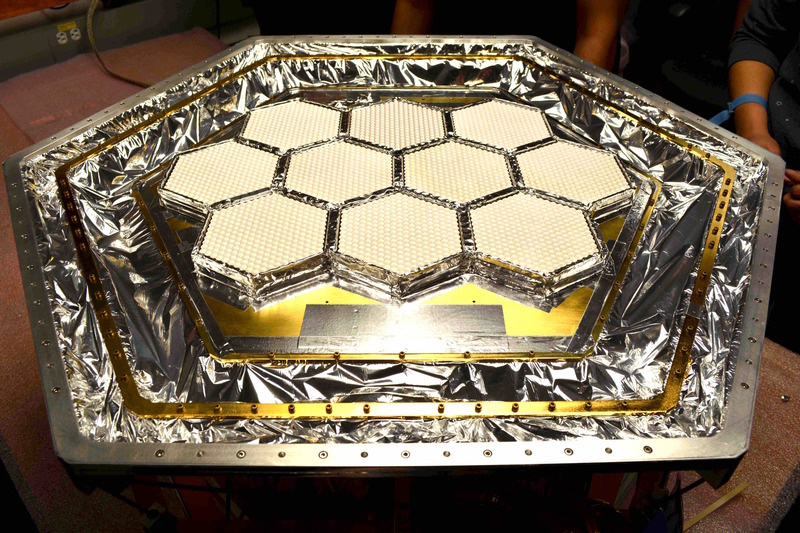 Most recently, he has begun working on combining data from the optical Dark Energy Survey (DES) with SPT, to improve large-scale structure-based constraints on neutrino mass and dark energy.